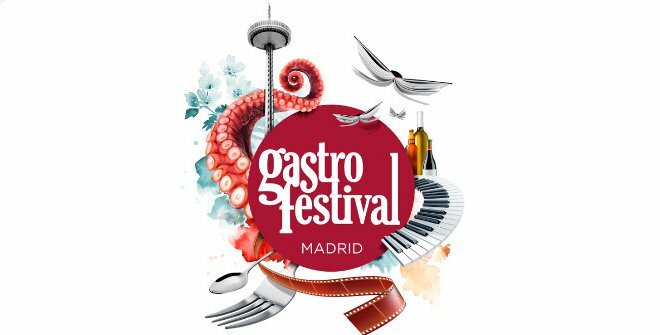 The 9th Madrid Gastrofestival is a must for any foodie – featuring some 450 establishments offering some of the finest fayre in town. The 2018 focus is on Madrid´s markets with a host of delicious tastings of tapas all washed down with some of the best wines around. In addition there are talks and presentations covering the enormous variety and richness that Madrid can offer. As well as an incredible learning experience it is also a hugely enjoyable one.